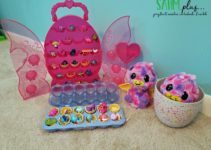 Are you shopping for Easter? 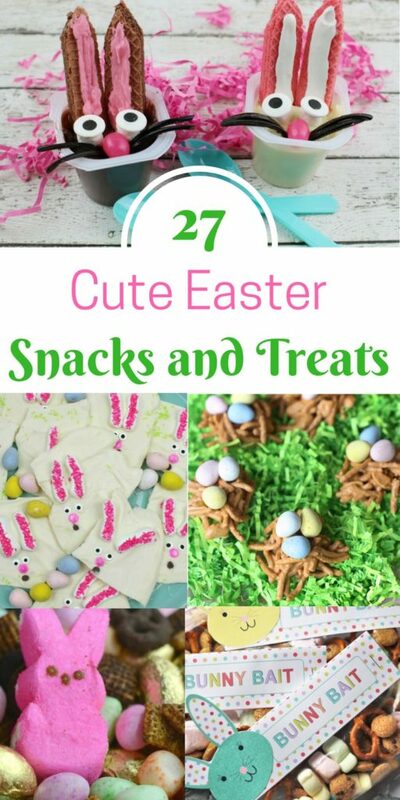 If you’re anything like me, you’re looking for some great non-candy Easter basket and egg filler ideas. 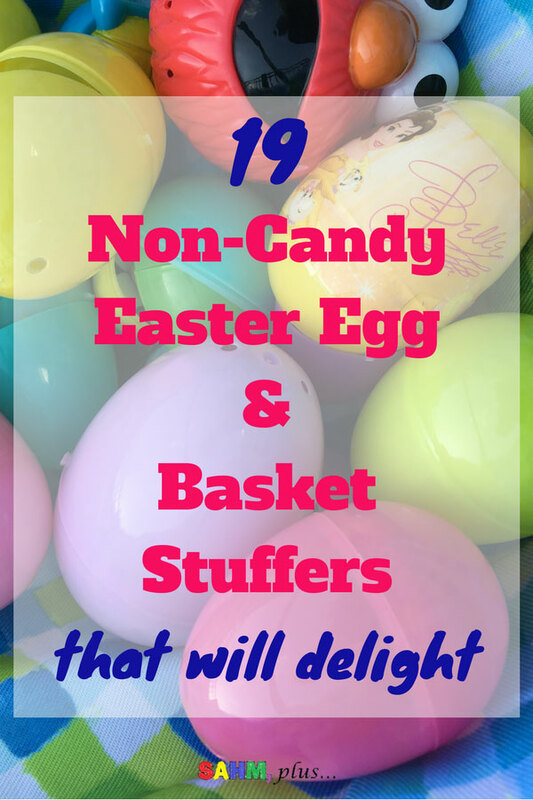 I share 19 candy-free Easter items I love to stuff in their Easter baskets. Is it just me, or is Easter one of the largest candy-giving holidays of the year? I sure feel like we tend to receive way too much candy at Easter. 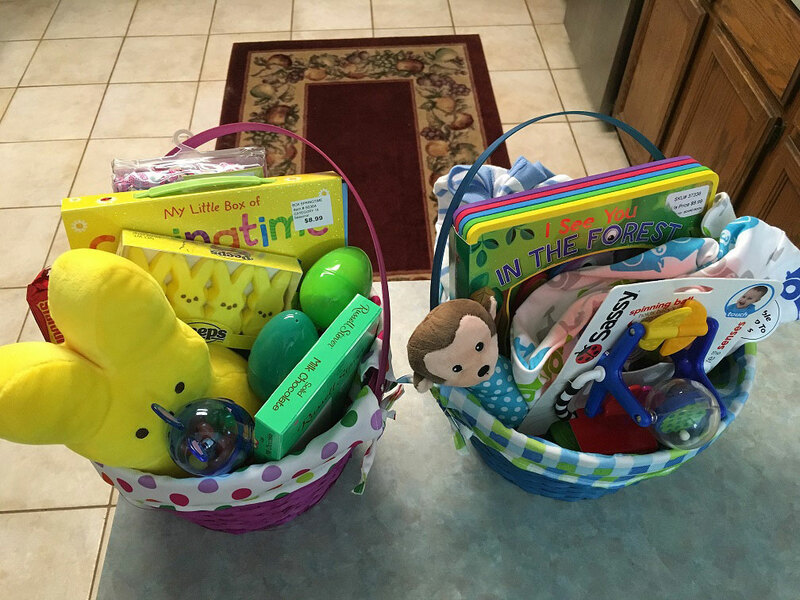 As a mom trying to raise my kids with balance, I’ve come to really dislike Easter gift baskets and bags. 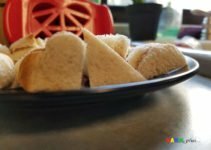 Additionally, with the ever-increasing food allergies, I don’t like adding to the worries of other parents. 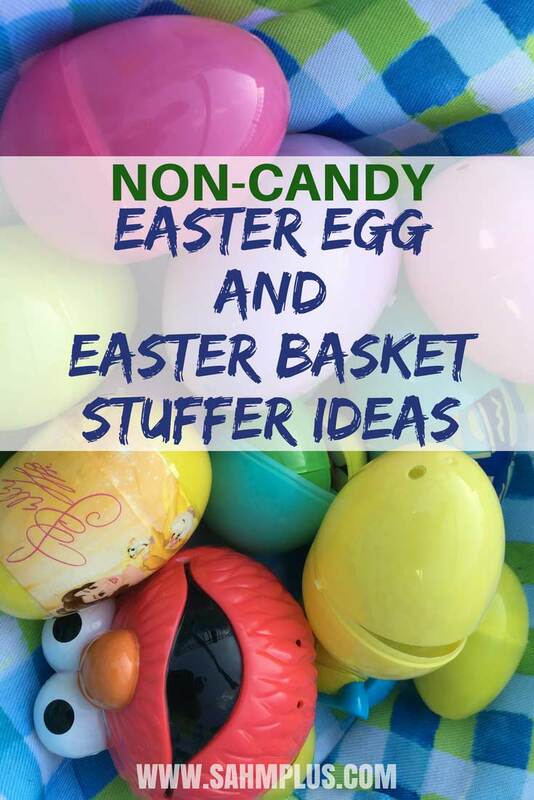 So, instead of attributing to the mass amounts of candy at Easter, I’ve been more inventive about finding non-candy Easter basket and egg stuffers. Every year, we get a small package of little chicks like these! My daughter loves them, though I’m not sure why! They don’t do anything. In fact, as I sit here typing about these, my daughter is sitting beside me giggling about them. 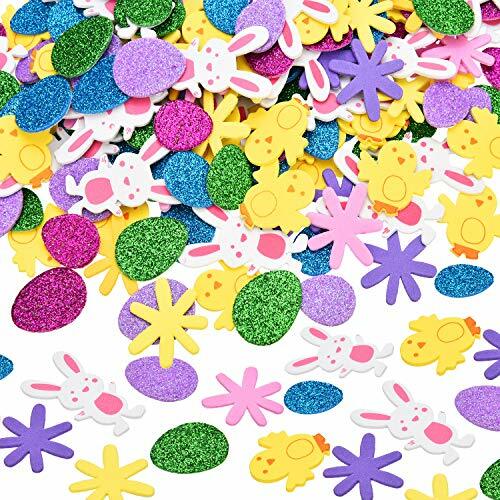 However, they are perfect for stuffing in plastic Easter eggs. 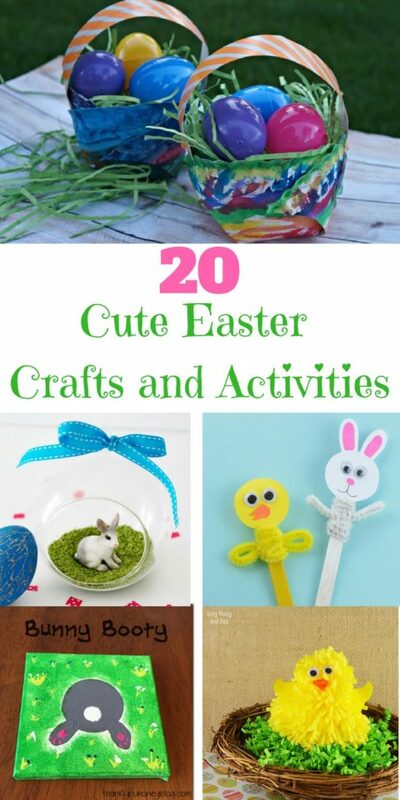 Whatever you have left over, or feel like using after Easter, can be used for adorable Easter crafts and activities. 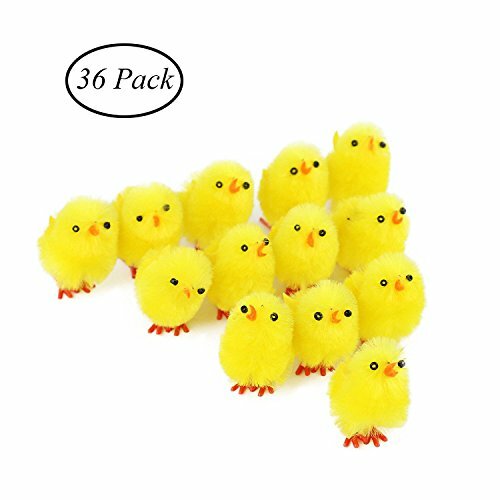 We always pick ours up at Michael’s, but I like the idea of this much larger package of chicks at Amazon. What kid doesn’t like stickers? 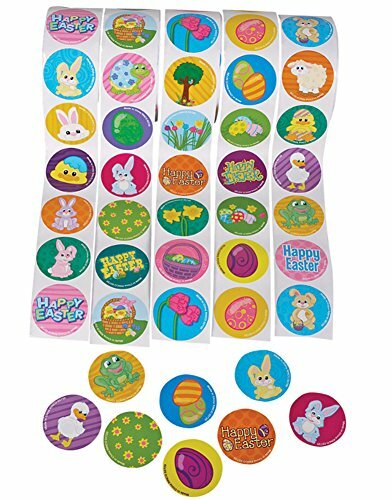 With this pack of 500 Easter stickers, you can stuff your kids’ eggs, and have more than enough for school, church, and family Easter Egg stuffing. Don’t forget foam stickers, you know, because they’re cooler! 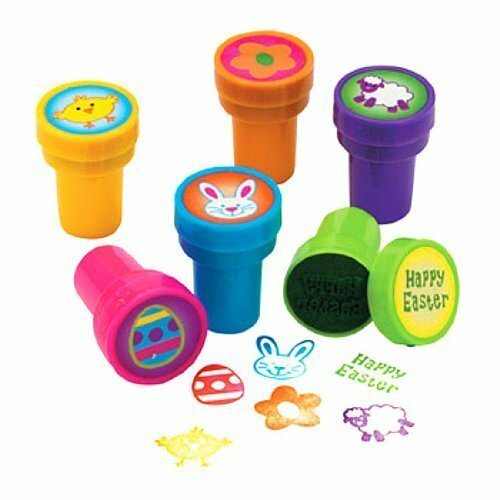 I put these Easter Stamps in some of our eggs last year and they fit nicely! Of course, any that I had leftover, not allotted to Easter Egg Hunts, I tossed into my daughter’s Easter basket. 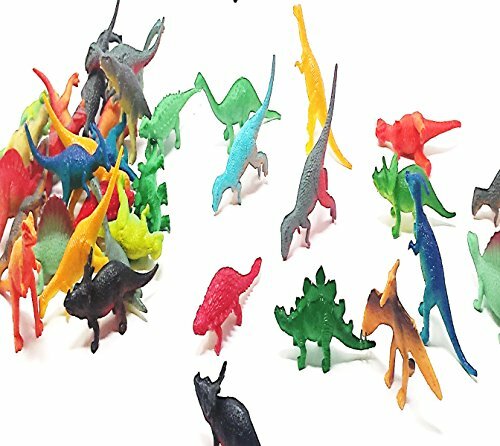 For the child who loves dinosaurs, these plastic dinosaurs make perfect non-candy Easter egg stuffers! Books are one of my favorite non-toy gift ideas. So, they also make great non-candy Easter Basket stuffers! 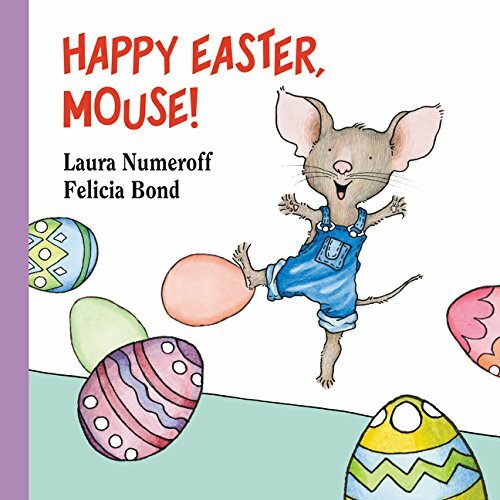 Try smaller books like Happy Easter Mouse! and Llama Llama Easter Egg. 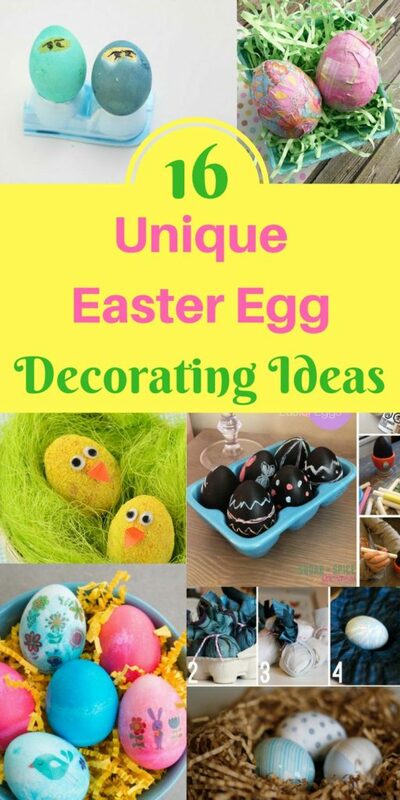 Want more Easter book ideas? 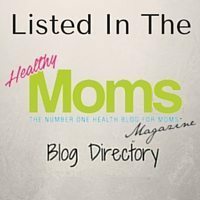 Click this link to be taken to an Amazon list of tons of Easter books! 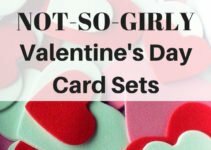 When I found these, I knew they were perfect little activities for my daughter. This little Easter Activity Book fits in your hand and features word puzzles, hidden objects, and more. 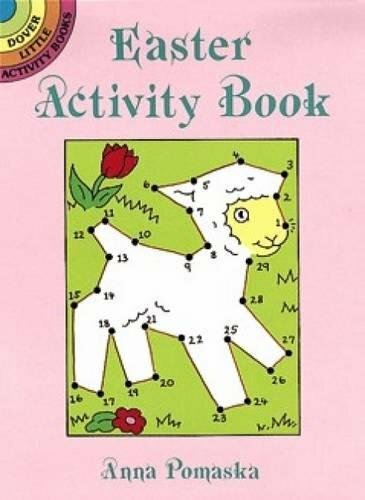 Click here for more Easter Activity books. 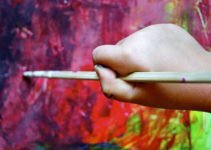 I’ve been known to get Paint With Water Books too! Before you know it, summer will be in full-swing. Be prepared by giving the kids a new bathing suit or swim shorts. 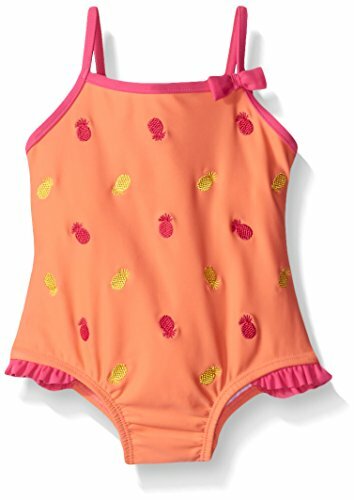 Check out some of the top rated kids swimwear on Amazon right now. Roll up small pajamas! The weather is going to be getting warmer, so a nightshirt or set with shorts is perfect to roll into a non-candy Easter basket. Would you like some spring pajama ideas? 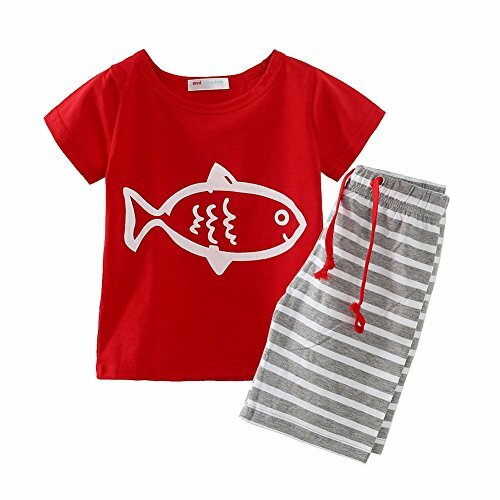 Check out these top rated kids pajamas on Amazon. 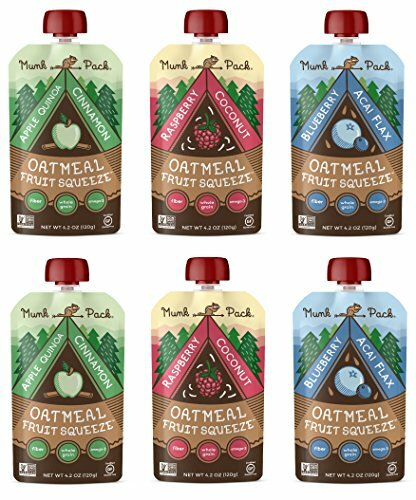 Oatmeal Fruit Squeeze pouches by Munk Pack are a nice healthy breakfast or hearty snack alternative. Being gluten free, vegan, and non-gmo amongst other healthy benefits, you’ll be happy to fill Easter baskets with these gems. Especially if you’re needing to pack up and run as soon as the kids have torn through their baskets! We have these with Disney characters. 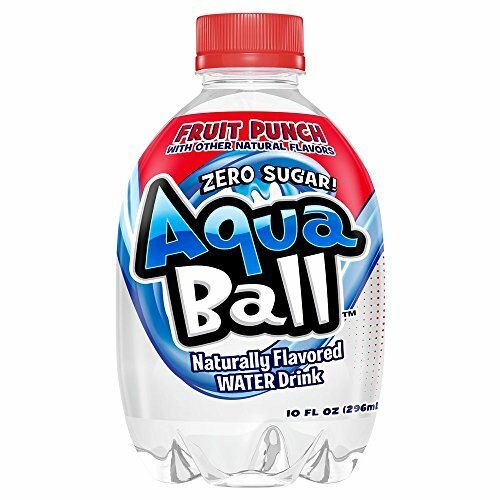 Instead of sugar, the flavored water drinks are sweetened with Stevia. Underwear for a potty training, or newly potty trained toddler. 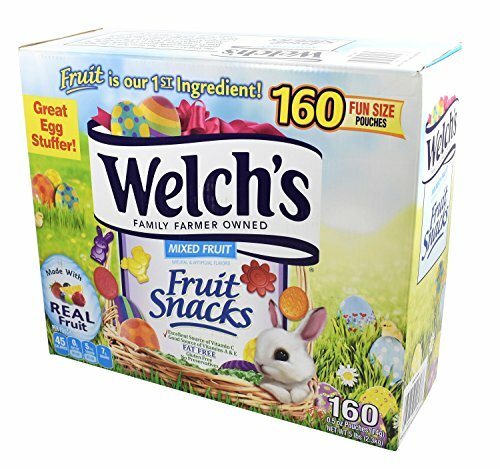 What non-candy Easter items have you put in your kids’ Easter baskets?